Microfiber Down Alternative Mattress Pad Just $17.99! Down From $70! You are here: Home / Instagram / Microfiber Down Alternative Mattress Pad Just $17.99! Down From $70! For added comfort and warmth to your current mattress, this mattress pad is the perfect solution! The top of the mattress pad is made of microfiber which is overfilled with soft down alternative and diamond quilted to provide extra cushion and warmth. It fits up to 18″ mattresses. You will be sure to get a good night’s rest with this premium mattress pad! 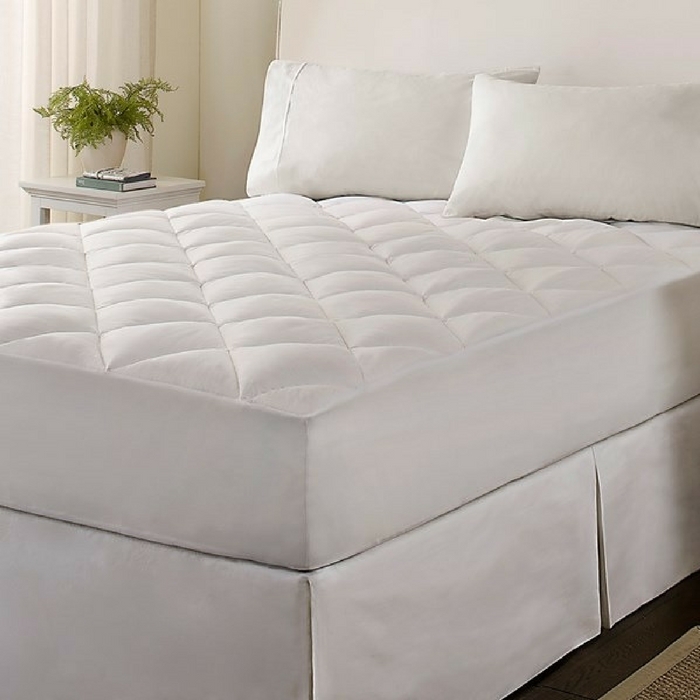 Go to Designer Living where you can get this Microfiber Down Alternative Mattress Pad for just $17.99 down from $70 PLUS FREE shipping for orders over $75!